We’re one of the leading local Hendon estate agents. If you’re looking to buy, sell, rent or let property in Hendon, we can provide the advice and help you need. We offer an unrivalled insight into the real estate market in Hendon and have over a decade’s experience offering expert advice from our Hendon estate agency branch. Our aim is to go above and beyond the conventional estate agency sales and letting services. We’re here to guide you from start to finish, responding to your needs at every stage. If you’re looking to sell, our Hendon estate agents can help you choose the right time to sell and decide how to market it. We’ll keep you informed with regular updates, and accompany your prospective buyers on every single viewing. Our Hendon letting agents provide a property management service designed to give landlords control over their investment while we take care of the little details. If you have a house or flat to let in Hendon, we can help you collect rent, assist your tenants with any issues, and ensure it is properly maintained. If you’re looking to rent a flat or buy a house in Hendon, we’ve built up an impressive list of properties for you to choose from. We can help you find a home that meets your needs, at the right price and in the right timeframe. Simply drop by our office for some expert advice. You can find us on Central Circus Parade, within Hendon Central tube station. 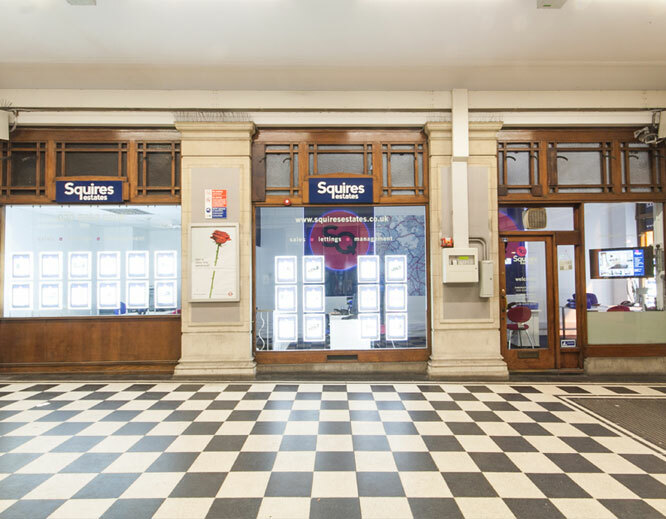 To find out more about how we can help you let, rent, buy or sell in our area, call Squires Estates, the independent Hendon estate agents on 020 8202 0808. Hendon is a multicultural and vibrant area for young professionals, with a strong community base and lots of opportunities to explore and meet people. It has excellent shopping, with one of Britain’s largest shopping centres, Brent Cross, based nearby. Being located in Zone 3 on the Underground, there are plenty of transport links to make your morning commute more convenient, especially if you work in Central London. Tottenham Court Road is just 20 minutes away. Many of our Hendon buyers are attracted to the number of strongly performing schools around the area, and with Hendon Police College not too far away, it’s very safe for families. For those who prefer a quieter life, Hendon is home to lots of peaceful parks and calm residential streets. 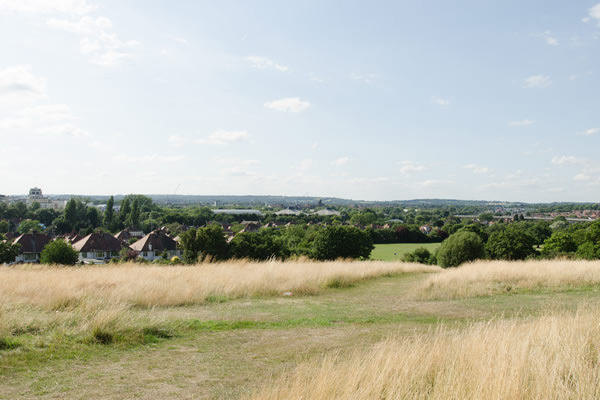 There are public tennis courts, cafés and a bird sanctuary in West Hendon that has some beautiful scenery. 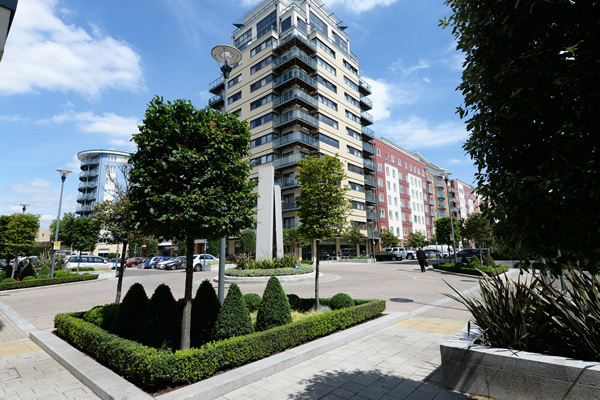 Whether you want a flat to yourself or you’re looking for a family home with a nice garden, Hendon is varied enough to meet most requirements. To make an enquiry, give our Hendon estate agents a call on 020 8202 0808.